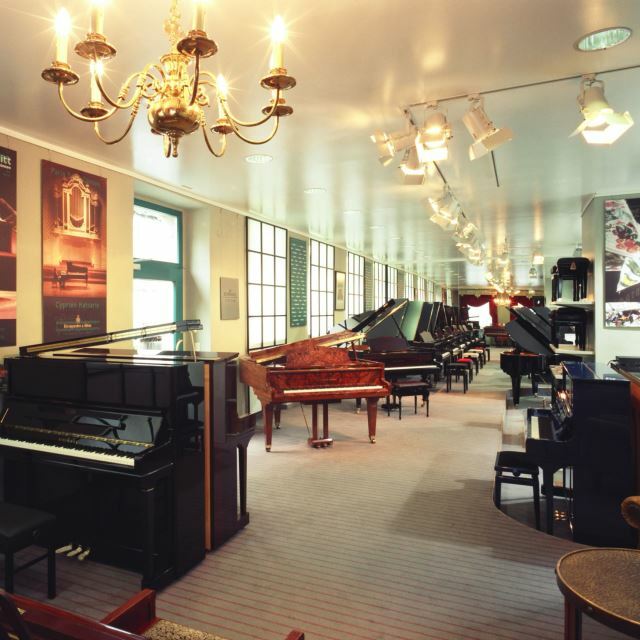 Steingraeber & Söhne have been making upright and grand pianos since 1852 in the Festival City of Bayreuth. 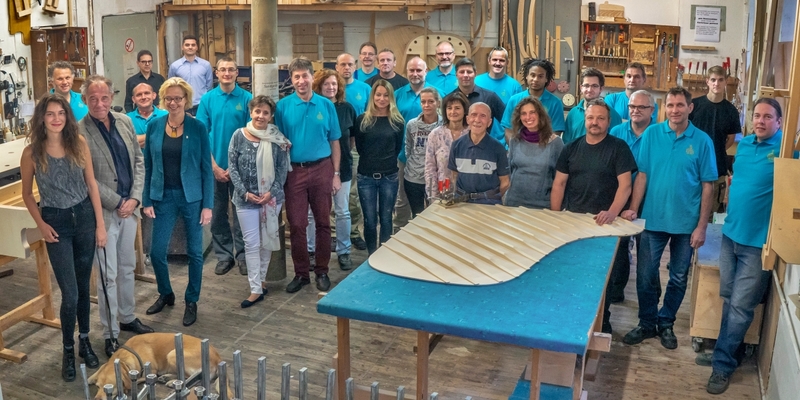 Around 35 first-class craftsmen and women work daily in this family-run business. These hand-crafted pianos are among the finest instruments produced by an elite group of manufacturers. 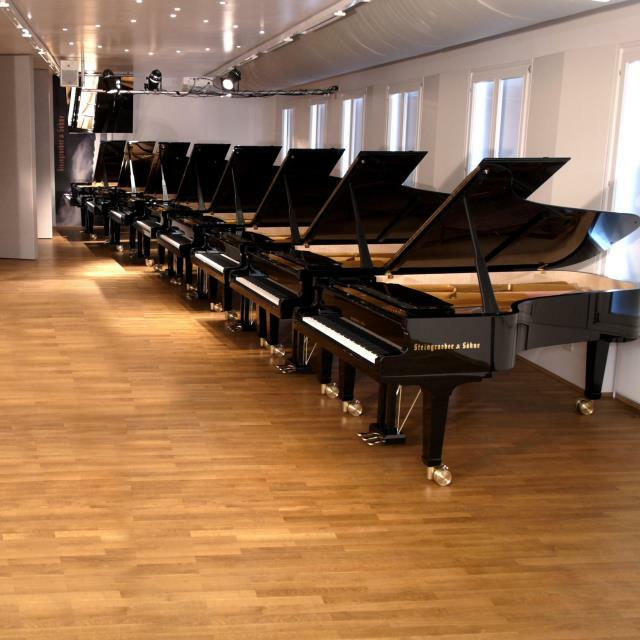 Steingraeber pianos are played worldwide by an array of distinguished artists and in the most-renowned concert halls. 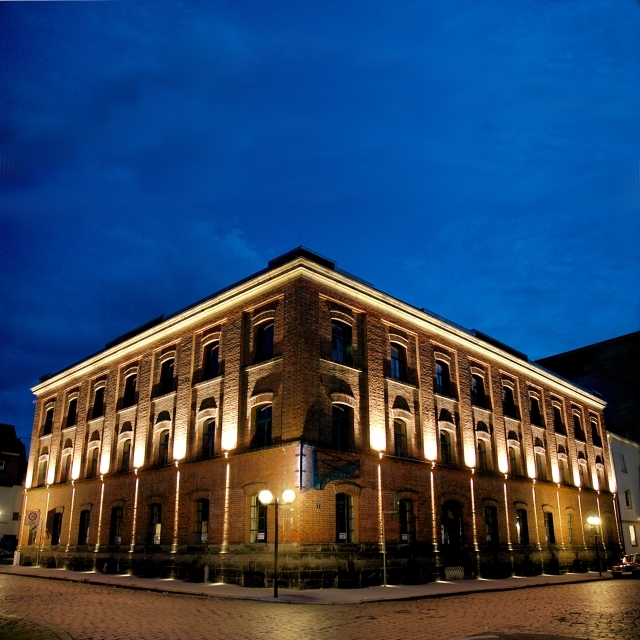 The story begins in the 1820’s with the first factory in Thuringia. 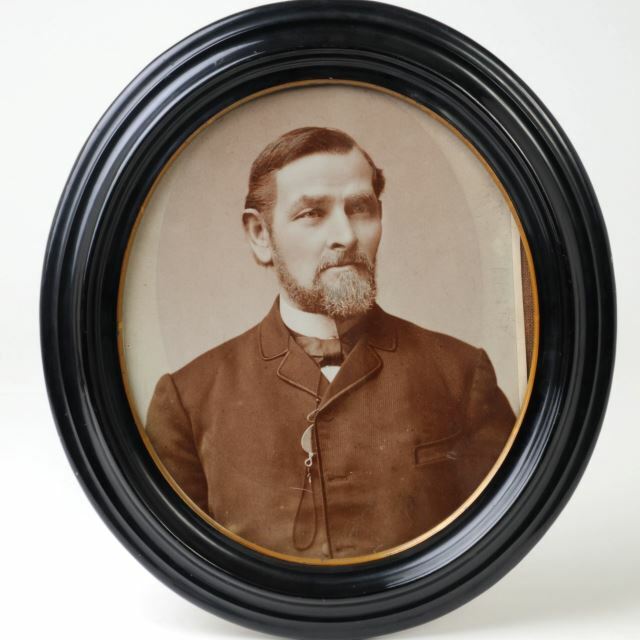 Eduard Steingraeber (from the family’s second generation) moved his works to Bayreuth in 1852, where he produced his ‘Opus 1,’ a revolutionary masterpiece. 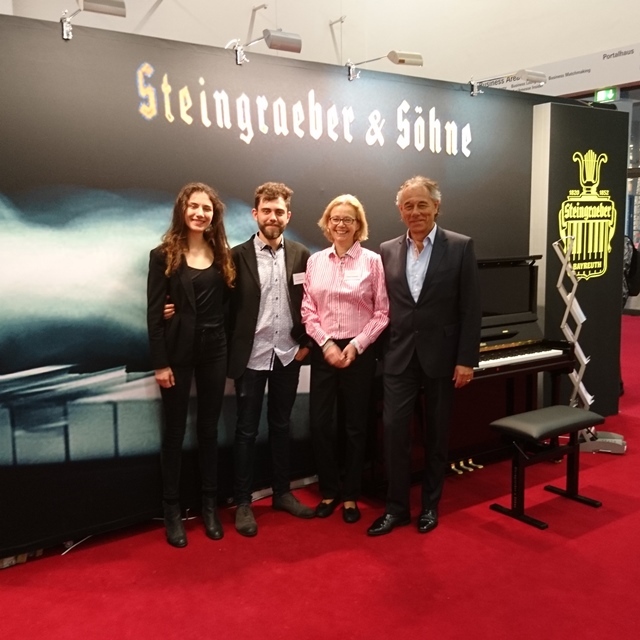 Steingraeber pianos have regularly been awarded international prizes since 1867, and in 1906, world-famous designers began to fashion piano cabinets for Steingraeber. Udo Schmidt-Steingraeber, a sixth-generation family member, has been head of the firm since 1980, with the seventh generation already in the starting blocks. Then as now, Steingraeber has been a leader of new developments in the construction of our world-class instruments. Occasionally new innovations will draw upon earlier playing features, such as the Mozart Rail® which reduces the key depth in grand pianos from 10 to 8mm, or the Sordino®, a thin strip of felt inserted between the hammers and strings creating a sound which Franz Schubert called for with his “fp” dynamic. 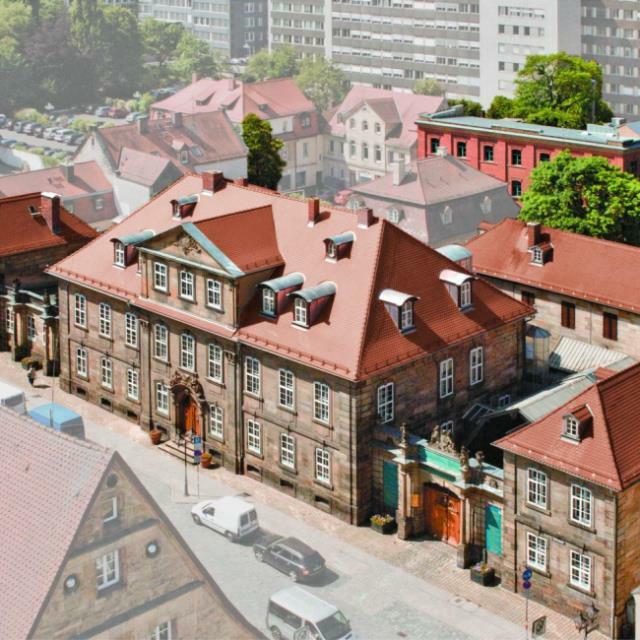 In tandem with the family history, the head office also remains located in Bayreuth’s Friedrichstraße, and Steingraeber Haus is one of the few buildings in the rococo style to have been preserved largely in its original form. The Margravial Camerier v. Liebhardt erected the splendid palace in 1754, which Eduard Steingraeber subsequently bought in 1871 and turned it into the artistic expression of the successful piano manufacturer you see today. Thus the ‘Rococo Hall’ – it has been preserved in its original form to this day – was endowed with an appropriate grand piano, today know as the ‘Liszt Grand Piano’. 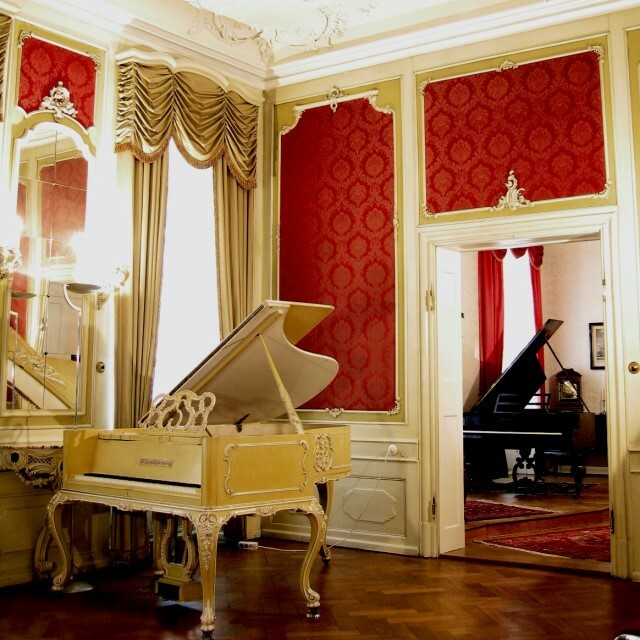 For Franz Liszt was a frequent guest in the Steingraeber Haus, where he would play the piano and meet with friends. 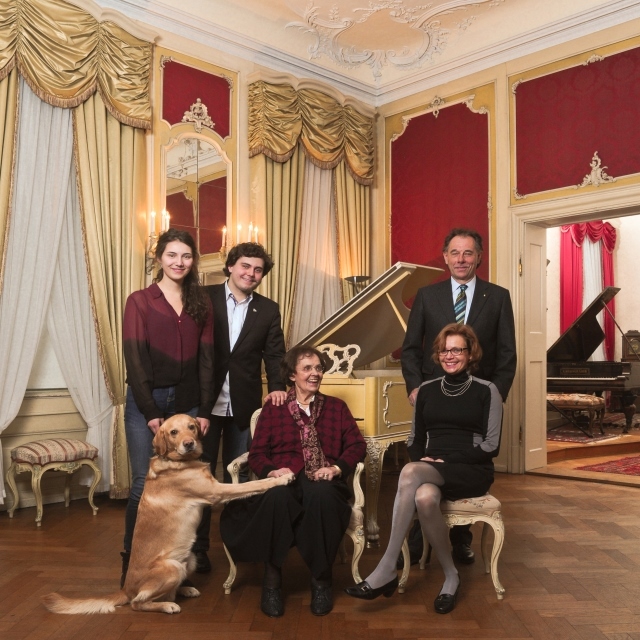 The suite on the ground floor was perfectly suited to the presentation of pianos, as it is still today, while the former servants’ house now functions as a wing to Steingraeber Haus, with three halls dedicated to the selection of pianos. Visitors can get to know the workshop spaces in the neighbouring building during regular factory tours. In addition, around seventy events take place each year, featuring renowned artists and aspiring master pianists in the so-called Chamber Music Hall.